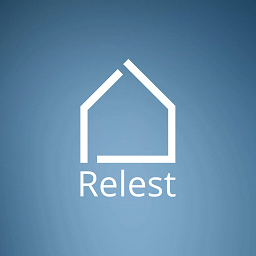 Relest.io is a real estate rental auction. Landlords publish offers and potential tenants bid to rent the real estate. In addition to the auction format, the platform also allows for regular rental offers. The service is available via a website and Android/iOS apps. The system allows potential tenants to calculate travel time from the property to a required geolocation, i.e. the office, work out the ideal price for the real estate based on data analysis, see 3D photos of the space, access an account area to share utility bills and communicate with the landlord, as well as other functionality. The account area and chat service are subscription-based.